I got braces today!!!!!! Yeah. I am kind of a big deal. 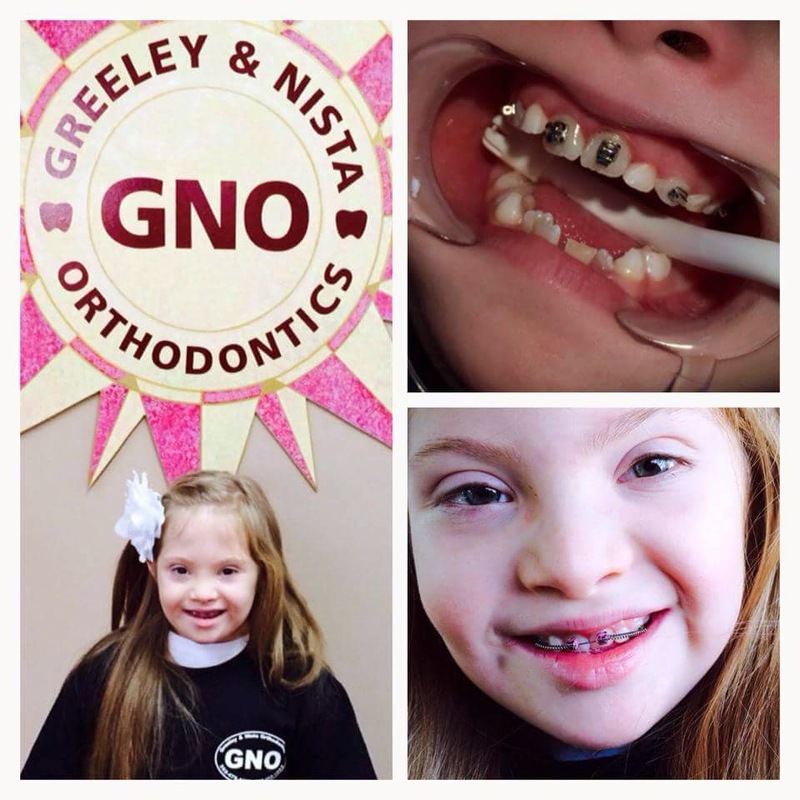 Dr. Greeley and staff at Greeley and Nista Orthodontics are awesome!!! !